Facials not only give you glowing skin, but also help to induce a state of deep relaxation. 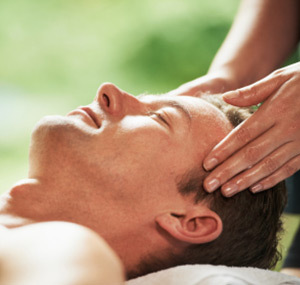 Facial massage is typically incorporated during the treatment, utilizing acupressure points to completely calm the mind. Beautiful skin and a feeling of tranquillity – what could be better?